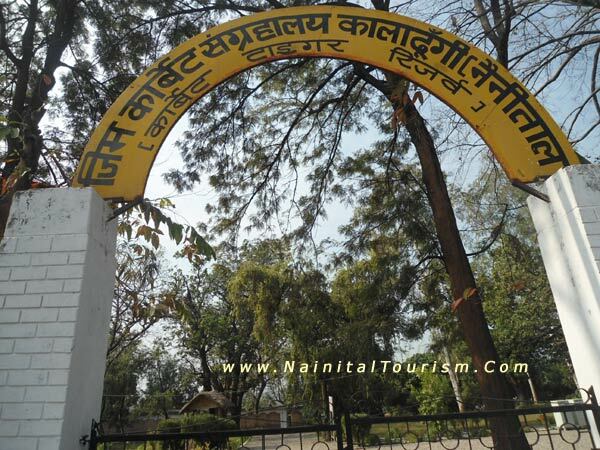 Corbett Museum : Located At Kaladhungi. Kaladhungi : - The Name Of The Town Kaladhungi Orginates From A Place Where Black Dunga (stone) Is Found. Black Refers To The Iron Content In The Stone Found In Kaladhungi. The Town Was A Center Of A Thriving Iron Foundry Industry Based On Local Ore And Forest Charcoal. The Foundry Can Still Be Seen Here. 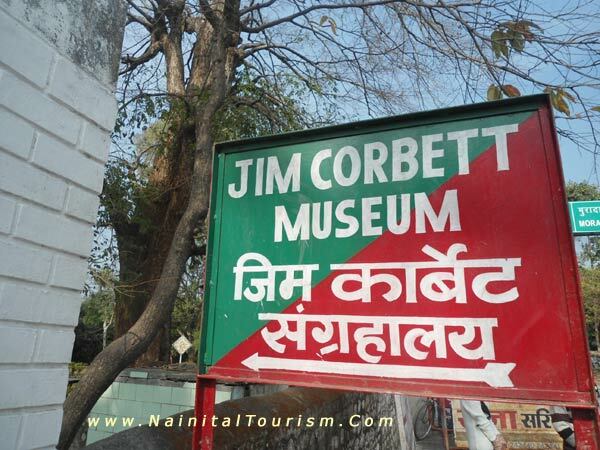 Corbett Museum Is In A Heritage Bungalow Of Edward James Jim Corbett, The Renowned Environmentalist, hunter as Well As A Front Runner In The tiger conservation. This Magnificent Museum Brings To The Forefront Of Memory The Life And Activities Of The Spectacular And Distinguished Personality. Corbett National Park Visits Gets Its Full Value Only With The Museum Visit. Corbett Museum At Dhangarhi Where You Will See The Belonging And Life History Of Mr. Jim Corbett Still Intact At The Museum With Some Of The Animals At Corbett National Park. The Museum Show Cases Some Memorabilia Connected To Jim Corbett, Which Include Some Great Valued Personal Belongings, Letters Written By Him As Well As His Friends And Well Wishers, Antiques And Rare Photographs. At Corbett Museum Local Village Cooperative Produce Barring The Corbett Caps, Hats and T Shirts. The Admission Fee Is Very Minimal And Photography Is Allowed. Regular Public And Private Transport Services Makes This Spot The Convenient Perch For Nature Enthusiasts And Peace Seekers. You Can Visit This Place By Taxi Or By Tours & Travel Packages.